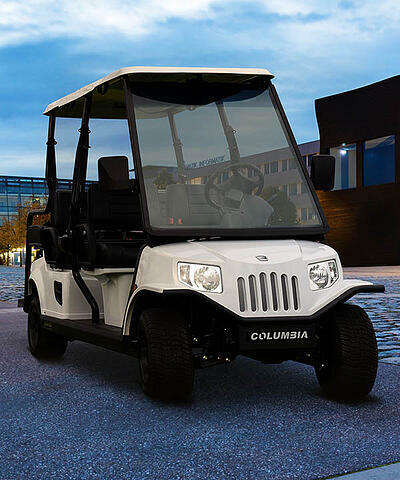 Columbia’s pure electric utility vehicles are designed and built for long life cycles and maximum capability in any environment. When people walk instead of ride, operations slow, guest experiences suffer, and time wasted turns into money lost. 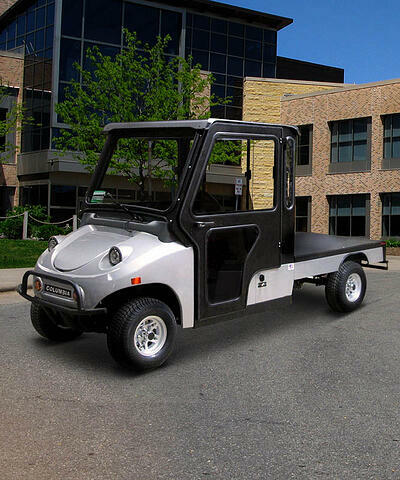 No matter how many people you need to move, our electric vehicles get them where they need to be quickly and reliably. 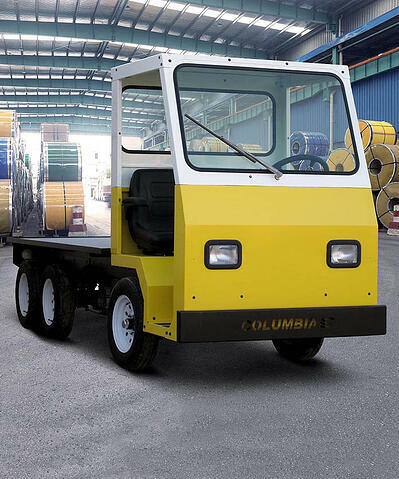 Capable burden carrying is an integral part of any material handling system. 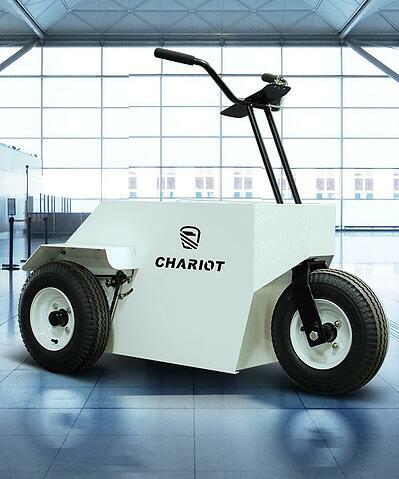 Our pure electric vehicles handle thousands of pounds of material indoors and out, in the tightest of spaces, all without emissions or noise pollution. Towing with a vehicle designed for something else means more wear and higher costs. Our dedicated towing vehicles give you the cost savings and the maneuverability you need while handling loads in the tens of thousands of pounds. 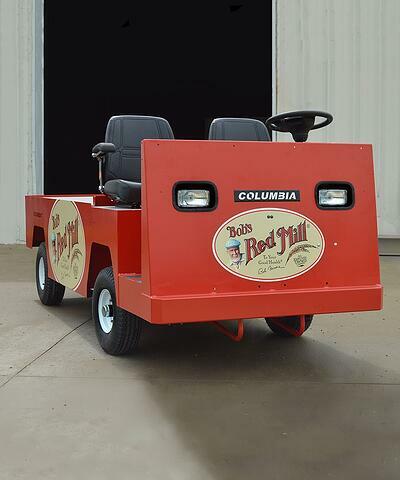 If you need it, we’ll build it. 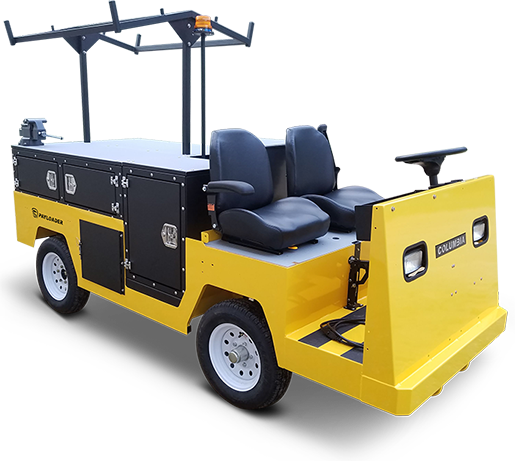 We specialize in meeting the needs of unique work environments and can custom build vehicles to suit your specific needs. 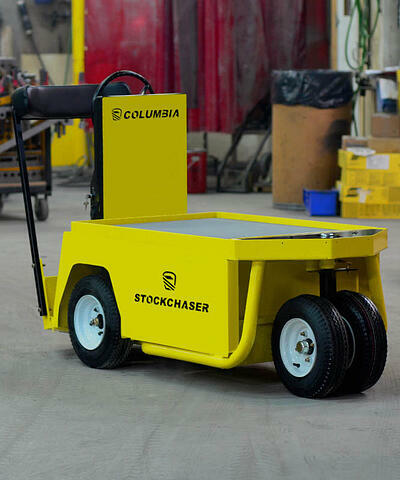 Our team draws on years of experience building and manufacturing custom vehicles for a wide range of customers to help you create the perfect transport solution for your environment. Contact our technical support team. 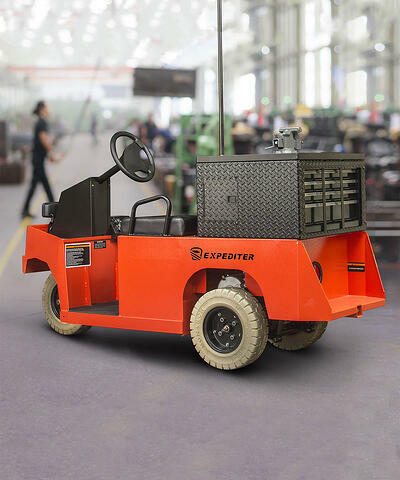 Need help finding the right vehicle or have other questions about our products?